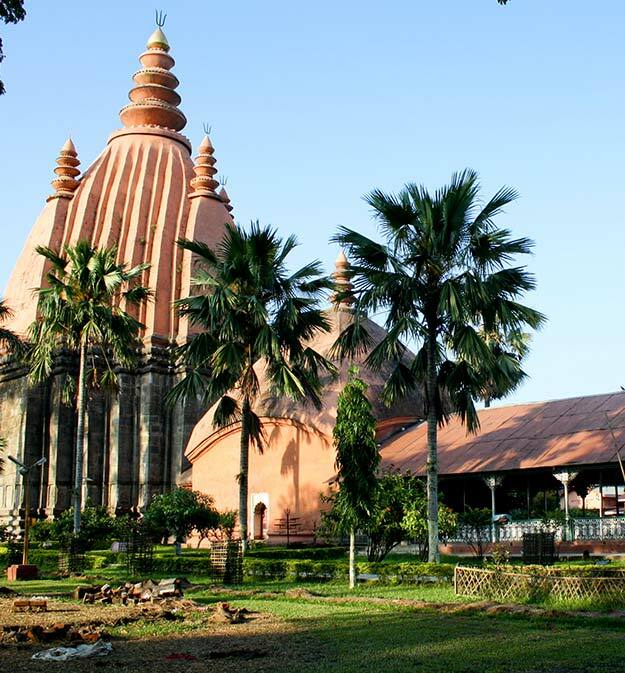 The Bhairabi temple is situated on the outskirts of the town Tezpur, in the state of Assam, India. 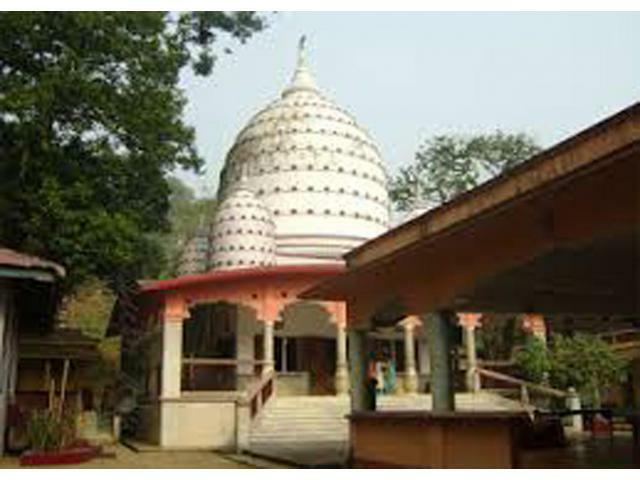 The temple is primarily dedicated to Goddess Durga who graces here in the form of Devi Bhairabi. 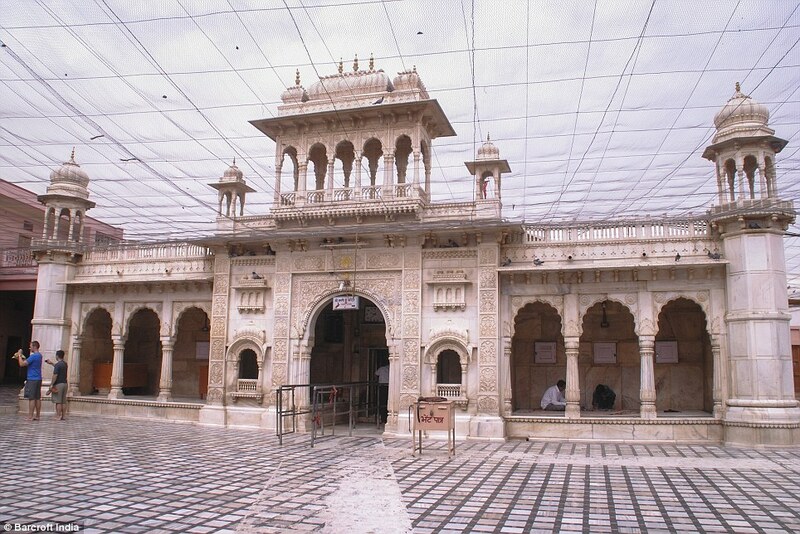 The temple has many legendary tales associated with it. 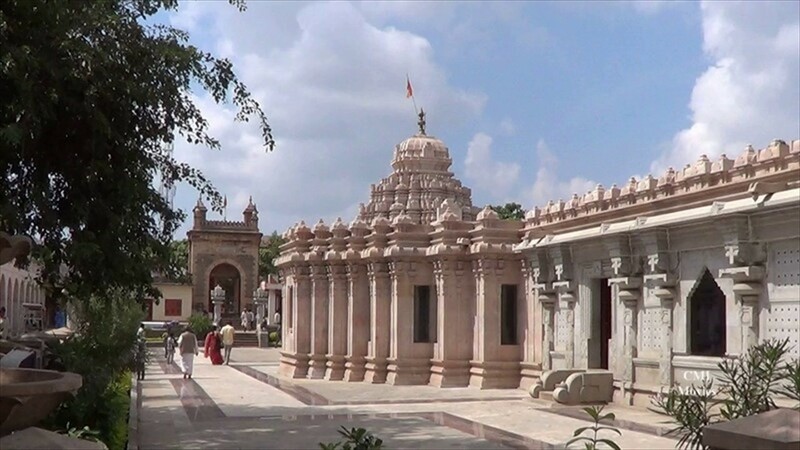 The temple stands highly revered among its devotees and is situated in a serene location with an air of spirituality and divinity. 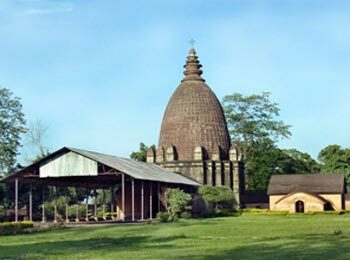 The temple also provides picturesque views of the splendid Kolia Bhomora Setu and Bamuni Hills. 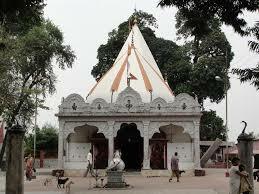 Goddess Bhairavi, who is the chief deity of this temple, is regarded one among the Mahavidyas of Ma Durga Devi. 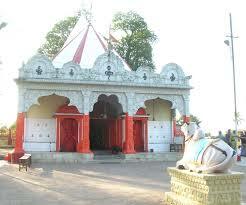 This shrine is a very important Shakti Peeth of Assam. 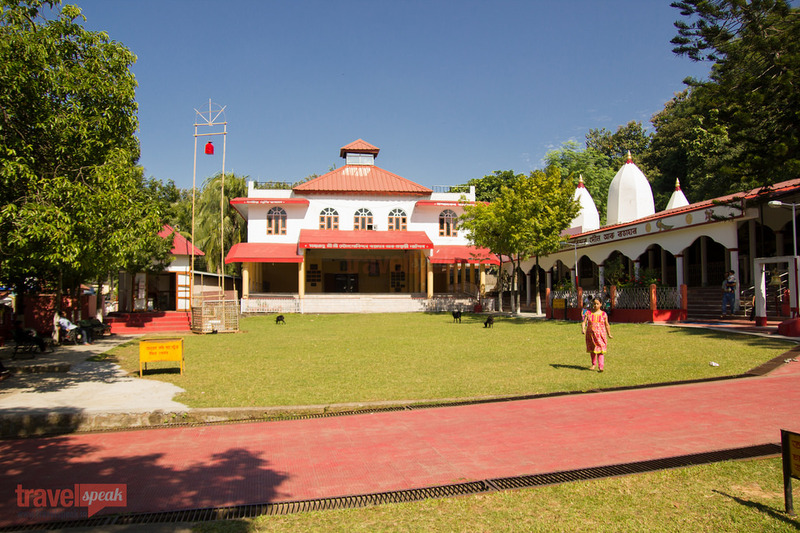 The temple is situated in a magnificent backdrop, overlooking the Kolia Bhomora Setu, across the Brahmaputra River. 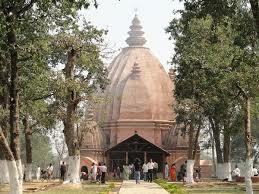 The temple is known as Bhairabi Devalaya by the locals. 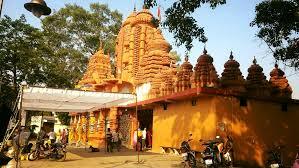 Puranic tales has it that Usha (daughter of mighty Asura King Banasura) regularly came here for the worshipping of the Goddess. 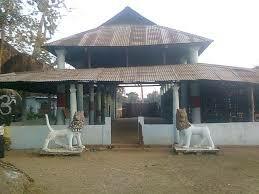 The popular Bamuni Hills lies a couple of kilometres away. The ruins of ancient palaces can be viewed from the Bamuni hills. The stone carvings found on the structures are believed to be from the 9th century. 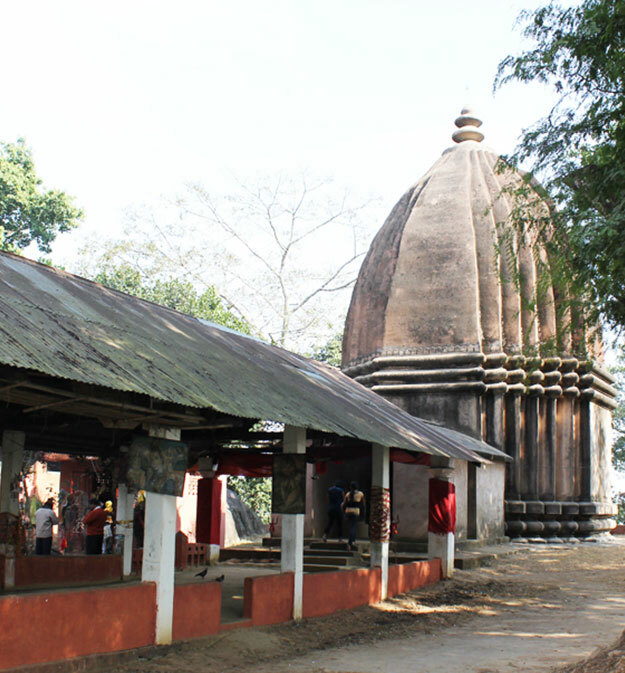 The 400-year-old Bhairabi temple has tilted slightly as a result of an earthquake, thereby causing a minor damage to a nearby building. 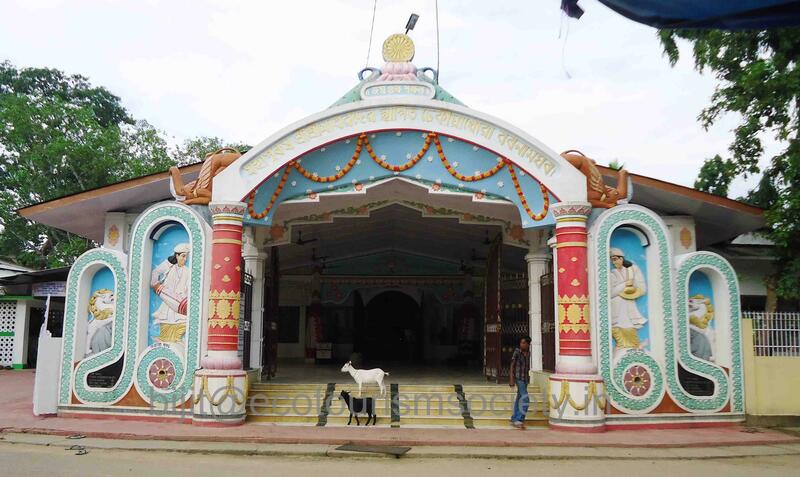 The religious ceremonies or daily prayers have halted temporarily due to the earthquake. The nearest bus stop is the Tezpur stop. The closest railway station is Dekargaon station. The nearest Airport is the Tezpur Airport.